Martin County, Florida was established in 1925. It was named in honor of Governor of Florida, John W. Martin. 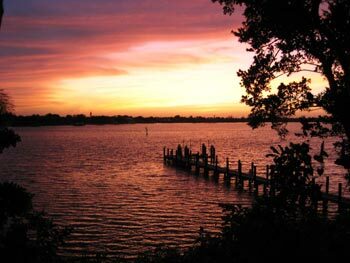 Martin County, Florida has a population of about 140,000. The county seat is Stuart, Florida. Stuart was established in 1914, and is known as the Sailfish Capital of the World. Places to visit in Martin County, Florida include Georges Valentine Shipwreck Site, Old Martin County Courthouse, Elliott Museum, Jonathan Dickinson State Park, Jensen Sea Turtle Beach, Bathtub Beach, Hobe Sound National Wildlife Refuge and Savannas Preserve State Park. 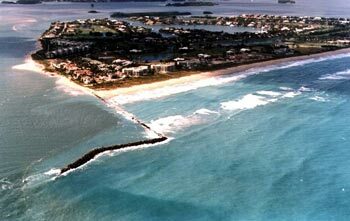 Cities and towns located in Martin County, Florida include Jupiter Island, Ocean Breeze Park, Sewall's Point, Stuart, Sunset, Hobe Sound, Hutchinson Island, Indiantown, Jensen Beach, North River Shores, Palm City, Port Salerno, Rio and Port Mayaca.